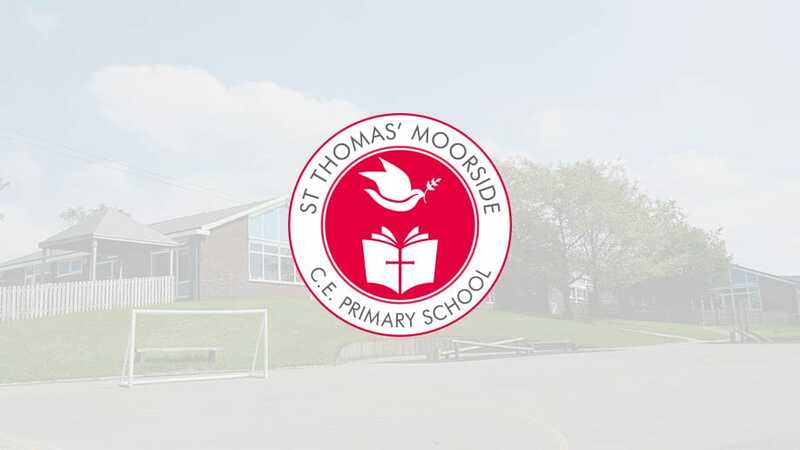 Welcome to the St Thomas’ Moorside school website which I hope gives you a taste of our school. St Thomas’ is an outstanding school. It provides a challenging but hands on approach to learning, relevant to the modern world. Children take part in weekly Philosophy lessons which enable them to become high level thinkers, questioning the world around them. Specialist teachers teach Music and P.E and our teachers receive bespoke development from highly skilled consultants in the fields of Maths, English and ICT. Our partnership with East Crompton St. James’ has strengthened curriculum development through shared resources.